In my day, things were simple. Robot dogs had wheels and laser noses. School was uphill both ways. Unwanted children removed themselves from lawns, and we didn't need those horrible electrified tentacle arms. The cut of my jib was completely beyond reproach. Nathan Fillion was the captain of the Serenity all day, every day. … And black holes were holes that were black. By that I mean black holes would compress matter and energy into an infinitely dense singularity, and didn't create a seemingly insurmountable information paradox. Yep, those were the good ole' days. But those days are over. Now it's all 50 shades of grey, with the laws of physics bending under other laws of physics. "Hashtag not my Christian". What I'm talking about is the black hole information paradox. First, let's talk information. When physicists talk information, they're on about the specific state of every single particle in the universe: mass, position, spin, temperature, you name it. The fingerprint that uniquely identifies each one, and the probabilities for what they're going to do in the universe. You can change atoms, crush them together, but the quantum wave function that describes them must always be preserved. Quantum physics allows you to run the whole universe forwards and backwards, as long as you reverse everything in your math: charge, parity and time. Here's the important part. The big brains tell us information must live on, no matter what. Think about it like energy. You can't destroy energy, all you can do is transform it. If you could stare at the black hole for billions of years, you would see everything it ever collected, stuck to the outside like flypaper. You could point out the clock, the Titanic, the Ranger, and USS Cygnus, and theoretically, you could identify the quantum state of every single particle and photon that went into the black hole. Since they're going to take an infinite length of time to disappear completely, everything's fine. Their information is preserved forever on the surface of the black hole. They're all totally dead, but their information, their precious precious quantum information, is totally safe. If you could unravel a black hole, you could get at all the quantum information describing everything the black hole ever consumed. And least, that's how it was in the good old days. But this… idea created a paradox. The information about what went into the black hole is preserved by time dilation, but with the mass itself of the black hole evaporating. Eventually, it will completely disappear, and then, where does our information go? That information which can't be destroyed…? Black holes don't evaporate at all, and Hawking was wrong. And maybe, physicists will never figure it out. 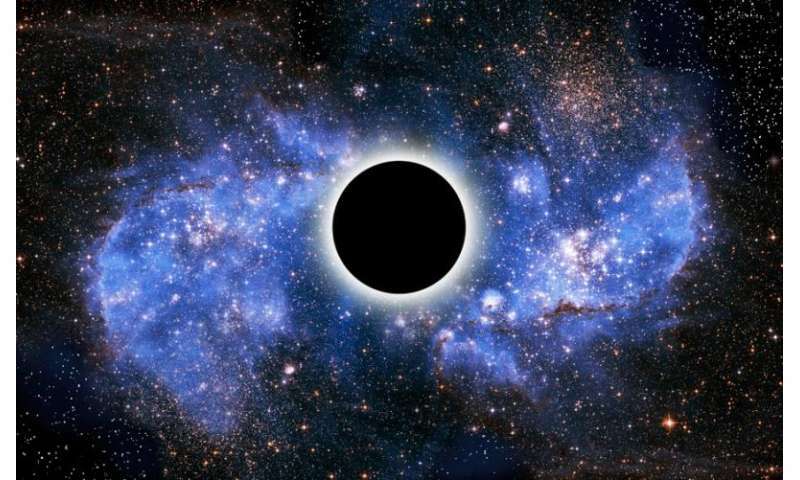 Hawking recently proposed a new idea to resolve the black hole information paradox. 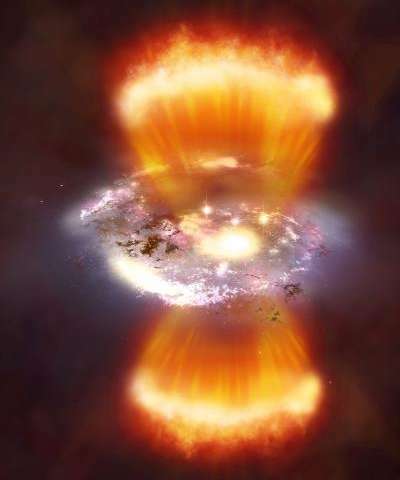 He has suggested that there's a way that new Hawking radiation could be imprinted by the information of new matter falling into the black hole. So, the information of everything falling in is preserved by the outgoing radiation, returning it to the universe and resolving the paradox. This is a hunch, since Hawking radiation itself has never been detected. We are decades away from knowing if this is in the right direction, or even if there's a way to resolve the paradox. In situations like this that we're reminded how little about the universe we really understand. Some aspect of our understanding of this whole process is unclear, and it'll take much more detective work and experimentation to get closer to the truth. 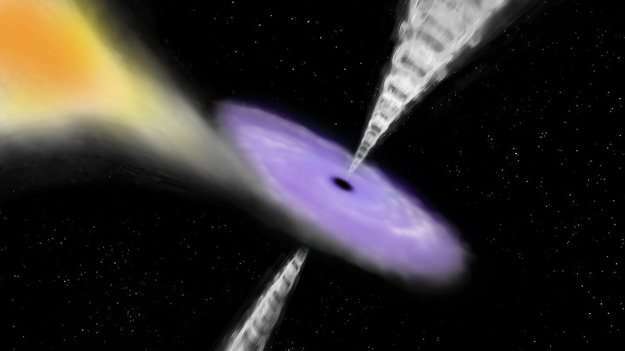 Video: How do black holes evaporate? Is Hawking any closer to solving the puzzle of black holes? The concept is all wrong, from the big bang theory, to our fundamental partials, and this posting will not allow a paragraph to lightly explain it..